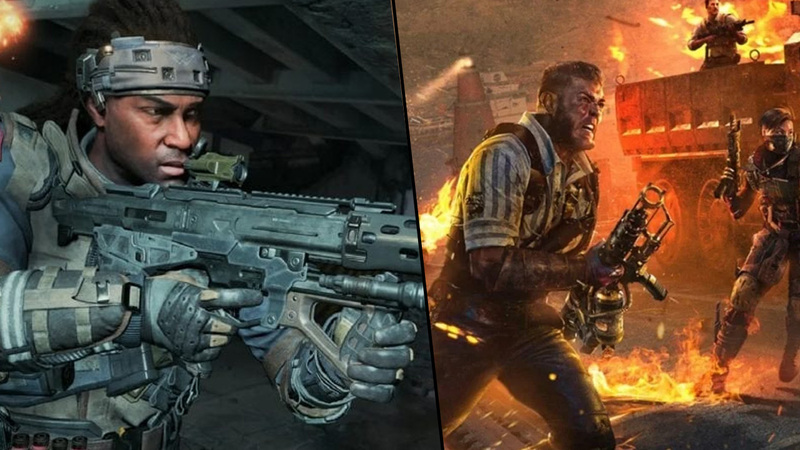 Booker T. Huffman – also known as WWE star Booker T – has filed a copyright infringement lawsuit against Activision, claiming that a character in the Black Ops series is based on him. Booker believes that David “Prophet” Wilkes is a little too similar to GI Bro which is an early wrestling persona created by Huffman around the start of his career. GI Bro went on to star in his own comic book as part of a collaboration with Travis Huffman. GI Bro and the Dragon of Death was released in 2015, and Booker has regularly promoted the character at events. 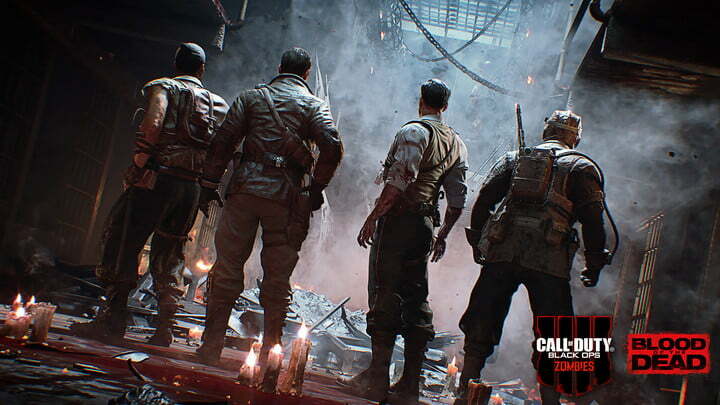 While Prophet appeared in Black Ops 3 as a cybernetically enhanced solider, his much more human look in last year’s Black Ops 4 has him looking a lot more like GI Bro. 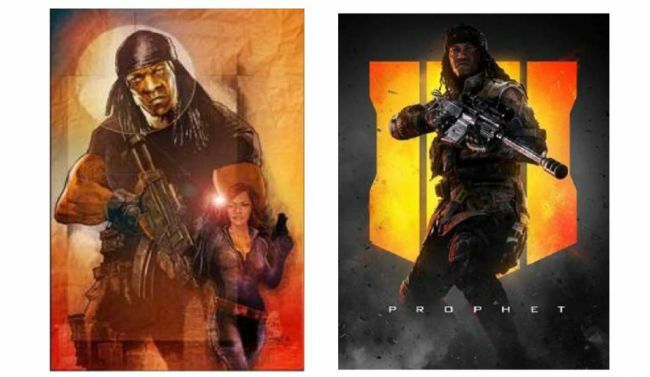 Booker’s filing included an image of the GI Bro art next to a Black Ops 4 promo shot of Prophet, which you can see below. 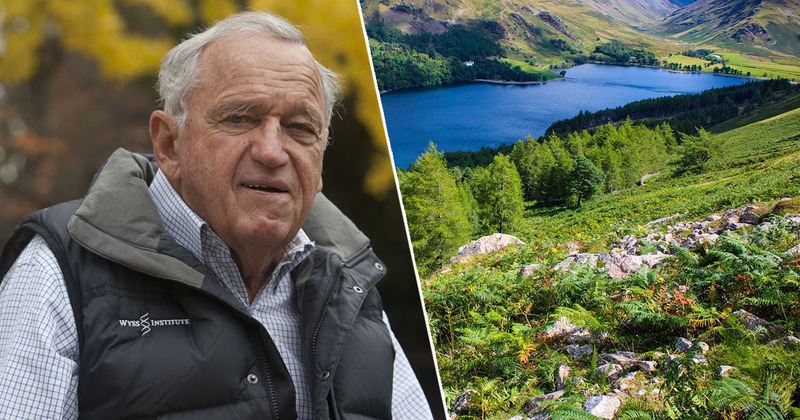 There is quite a striking similarity, it has to be said. When seen side-by-side there can be no question that this character was copied from GI Bro. From the hair, body type and clothing, right down to facial expressions, the similarities are too profound to be an accident. Booker T. has devoted a significant amount of time and money creating and organically growing his GI Bro character. That entrepreneurial investment should not be erased by such a blatant act of copyright infringement by a gaming juggernaut. The law suit notes that Black Ops 4 made an awful lot of money on release, claiming the game is thought to have exceeded 1 billion dollars. It goes on to “respectfully demand” a trial by jury. Activision has yet to respond to Booker’s allegations at the time of writing.